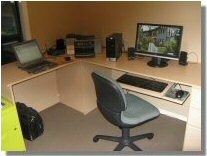 The Closet Shop has been serving Vancouver Island since 1983 providing Closets and Storage Solutions for every Budget. 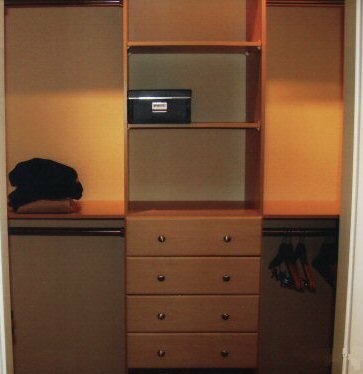 If you find your closet is an impossible mess, you need the services of The Closet Shop to get you organized. 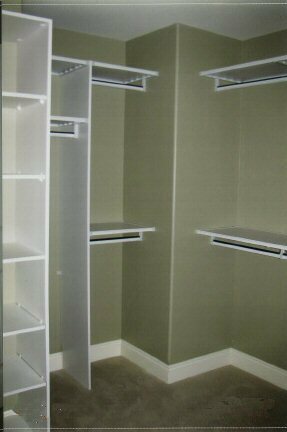 The experts at The Closet Shop will come to your home, measure your closets, consult with you on your storage needs, create a design and give you a written quote on the spot, and when ready, will arrange a prompt clean professional installation. 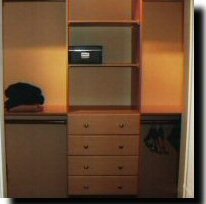 A well thought out closet organizer design can double or even triple your storage space. 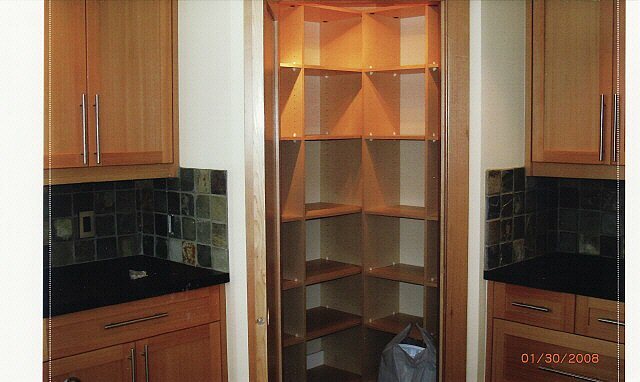 Don't forget that an organizer for your shorter items will give you twice as much space in the same linear area. Our organizers and shelving consist of a combination of steel bar with vinyl covers allowing hangers to slide nicely, 4mm prefinished hardboard shelving with powder coated steel borders. 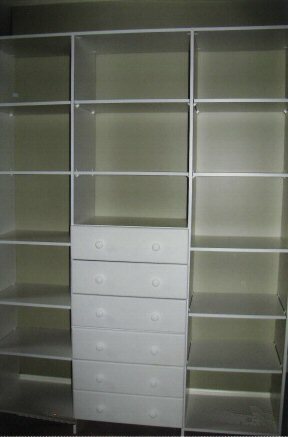 Drawers, dividers, towers, etc. are 5/8" pine core melamine. 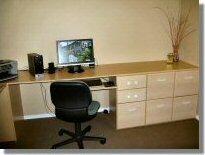 Our products include fully adjustable shelves and hanger bars, rolling and sliding drawers. All products are available in white only. We offer any combination to suit your needs. 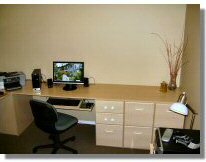 Whether re-modeling or building a new home, we can help with organization that fits your lifestyle. 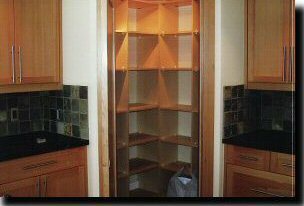 Contact us for all your storage and shelving needs.